There are still twelve weeks left in the regular NFL season so why not enjoy those twelve weeks relaxing in comfort watching your favorite football teams? Some football fans prefer to lounge while enjoying the game, while others like to make a party out of Sunday and Monday night football. For either preference, having the right furniture can make or break the relaxation and quality of your football-watching experience. 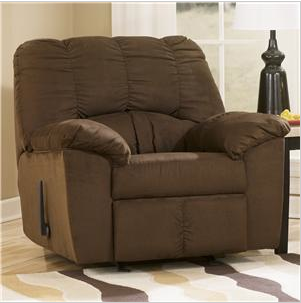 If you enjoy lounging while watching football, a comfortable recliner would be the best option for you. You wouldn’t have to share the space with anyone else and you are able to fully relax. Aspects of a recliner that make it comfortable can vary from person-to-person, however, most of the time, padded cushions make the most comfortable recliners. Another aspect that makes a recliner comfortable is the angle of how far back it reclines. You don’t want it to recline too far that you won’t be able to see the game, but you also want it to lean far enough back that you are able to relax. 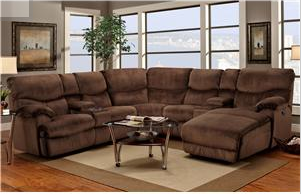 For those who like to watch football with a group of people, a large reclining sofa is the best option. A large sofa gives enough room for multiple people to sit down comfortably. Also, in that group, there may be someone who enjoys lounging, who would benefit from the recliner in the sofa. With a large sofa, your guests will be able to comfortably watch the game and enjoy the company. The material of your recliner or sofa is important depending on how you spend your time watching football. If you like to lounge, the material is not as important of an aspect. 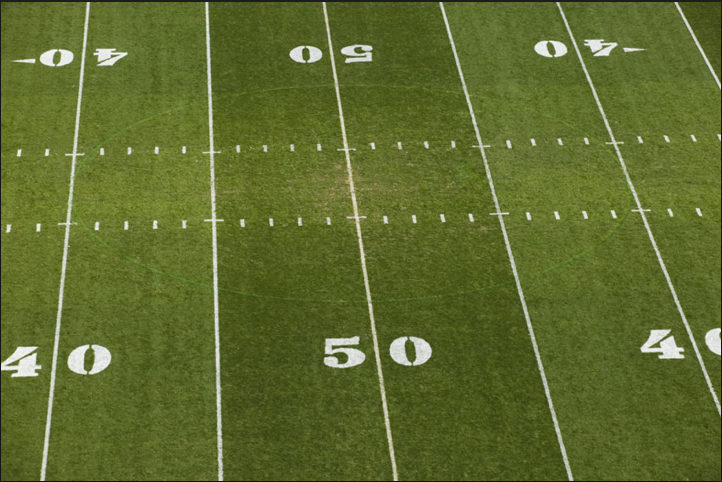 If you like to watch football in large groups, the easiest material would be leather. The reason for this is because leather is an easier cleanup. 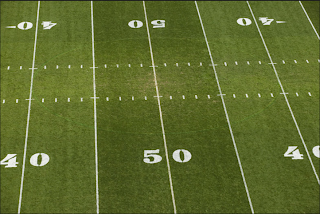 Usually, football game gatherings involve a lot of food, beverages, and sometimes spills. Having leather furniture will make those spills easy to clean and the only thing you will have to worry about is cheering on your favorite team! With these twelve weeks left in the regular season and these qualities in mind, come find the perfect recliner or reclining sofa at any of our three locations or online at http://www.hennenfurniture.com/ and cheer on your teams in comfort!